Swoon is brilliant for baking. Helping you achieve perfectly blended batters, doughs and mixes that can be scraped into cake tins or spooned into cupcake cases. 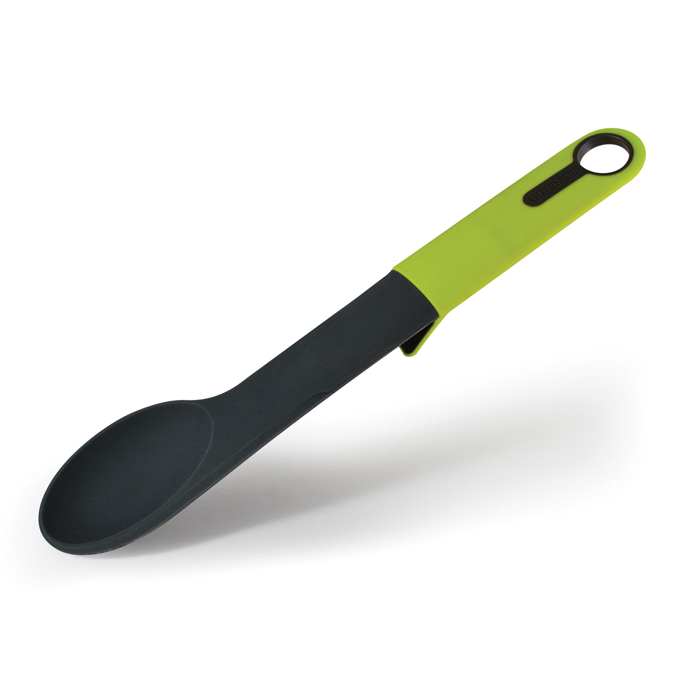 The soft touch, non-slip handle also has a unique rest built in to prevent the spatula/spoon slipping down into bowls and to add additional storage options. Crafted in food grade silicone, the Swoon is heat safe to 260°C.